We are very excited that our radio show debuts today! You can listen live using the player above, at this link or find the replay there anytime afterwards. 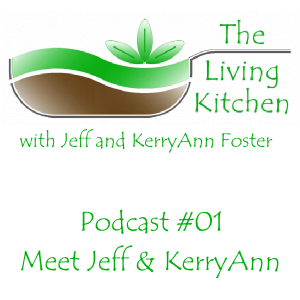 On this episode, come meet both of us and find out how we got into real foods, how I was diagnosed with food intolerances and what led us into a food storage program. If you have questions for us to answer on the air, you can submit them on our Radio Show page. Our New Radio Program Debuts on Wednesday!